Let Arlington, VA Surprise You! The state of Virginia surely has endless of scenic places to visit and exciting activities to do. No wonder more and more people are visiting it. Want to add another interesting spot in your vacation itinerary to Virginia? You might want to explore the historical and naturesque Arlington. Just across Washington, D.C. and lies along the Potomac River, is the remarkable Arlington County. The season is not a big deal when you’re planning to visit Arlington, Virginia. Whether it’s the winter, spring, summer or fall, there’s a diverse entertainment waiting for you and your loved ones. Let Arlington surprise you! What are the spots to visit and things to do? You may want to start your exploration by getting to know the Arlington’s past. This way, you can establish a deep connection and will appreciate more of what it is today. Therefore, Arlington National Cemetery is the first place to be. The graveyard occupies a land area of more than 600 acres where more than 400, 000 American servicemen were laid to rest. 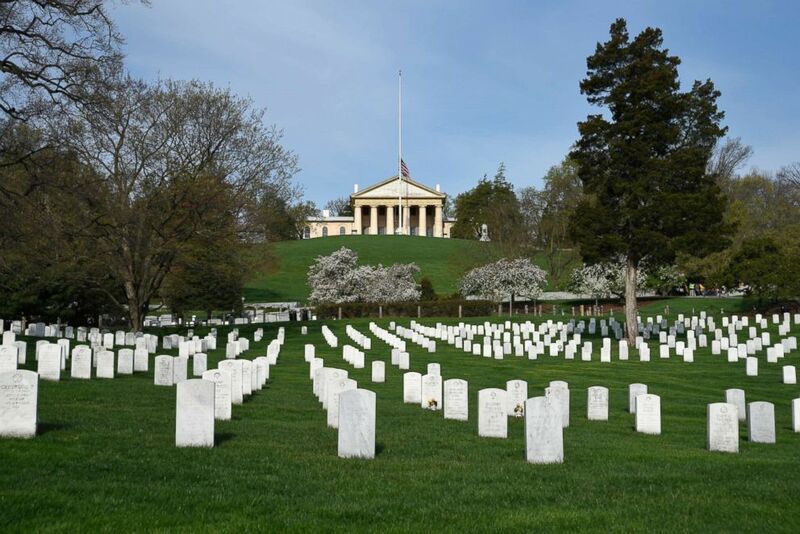 To commemorate the passing of all those men, Arlington holds regular memorial services and events. For your convenience, the spot has bus tours. Nature is the best escape after a long and exhausting week of work or studying. Wouldn’t you agree? So, as you slowly unveil the versatile beauty of Arlington, make sure to drop by Theodore Roosevelt Island. It was established to remember Theodore Roosevelt. The island offers a full and well-preserved wilderness. There’s a designated two-mile foot trail where you can walk under the shade of trees and just enjoy spotting various wildlife along the way. Just take note that bicycles are prohibited on the island. After your visit to Arlington National Cemetery, you can go straight to U.S. Marine Corps War Memorial which is just located at the back entrance of the cemetery. The memorial displays a monument to pay tribute to all the marines who gave their lives to protect the country since 1775. It is also known as the Iwo Jima Memorial because it illustrates the raising of the American flag during the Battle of Iwo Jima in World War II. Revitalize your physical and mental energy at Mount Vernon Trail. You can enjoy the scenic view by foot or you can ride a bicycle. Either way, it would be convenient since the 18-mile walkway is paved. Well, Arlington is just the perfect place to unwind and achieve peace of mind. It’s the best pick to restore your energy, so you can come back positively to your busy schedule. Aren’t you a bit curious about the mission of the military? 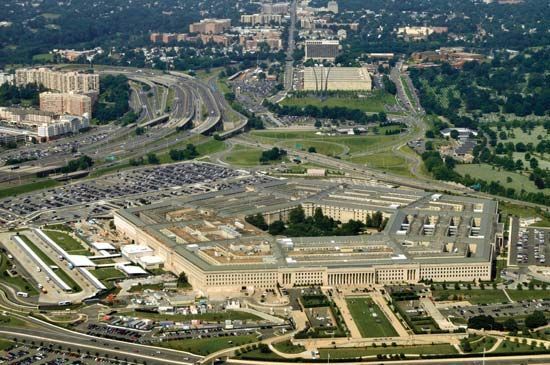 Well, whether you’re interested or not, it will be all worth to visit the Pentagon in Arlington. There’s a guided tour which will be led by military personnel, so you can learn more about the four branches of the Department of Defense. Just make sure to make a reservation! After, you can drop by the Pentagon Memorial to remember the many lives lost during the terrorist attacks on the 11th of September on the Pentagon. Surely, every part of Arlington will touch your heart–from the richness of its history and its picturesque natural landscape. Therefore, don’t miss one memorable spot.